Newest Scribble, below. 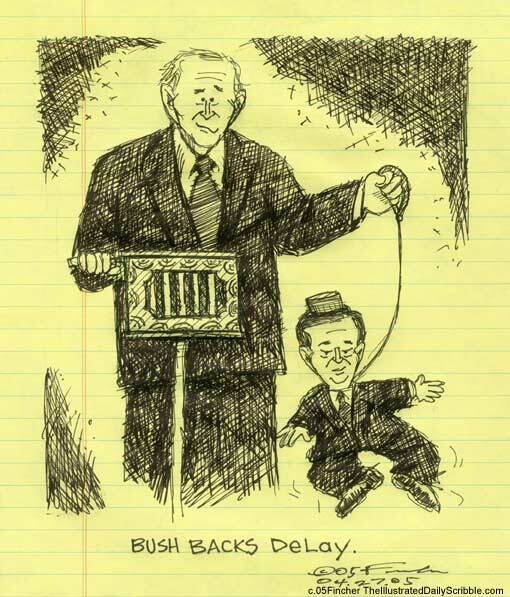 Yesterday's Scribble, Archive: Cheney's take on Bush and Prince Abdullah holding hands. Buy this Scribble as a signed print or on a shirt. 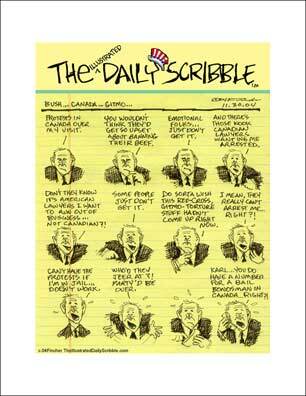 Yesterday in Galveston, Texas, George W. Bush said he backed beleaguered Tom DeLay. Not known for being close, nevertheless Bush and Karl Rove think DeLay is necessary to push Bush's conservative programs through the House. If they save DeLay it will come at a price to him. Dance DeLay, dance. See Washington Post story by Jim Vandehei. Click on the image or here for More information. 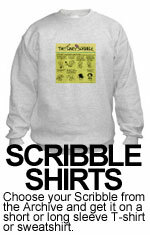 Buy a signed Daily Scribble print of any cartoon in the Archive. 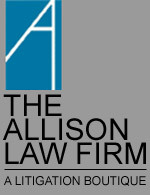 Pursuit and defense of civil lawsuit claims. Fincher's political cartoon for newspapers. 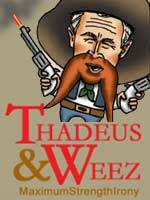 "I think Thadeus & Weez is wonderful. You've hooked me." 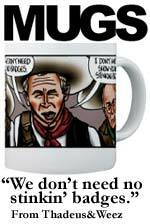 Jim Lehrer, The NewsHour with Jim Lehrer.